With record high temperatures in the Washington, D.C. area, you can definitely find temporary solace near the ocean or on the soft sands atRehoboth Beach located in Sussex County, Delaware. Situated within the city’s vicinity, the city offers mile-long boardwalks, local boutiques and shops and various activities such as swimming and relaxing. It’s called the “Nation’s Summer Capital” for a reason. At the beach, you can relax and absorb the sun or you can take in all the other activities available to visitors, including entertainment, which looms everywhere. The Rehoboth Beach Bandstand often features free concerts located at the center of the city. A schedule on the Bandstand’s official website allows visitors to choose which events to attend. Though the name of the city clearly defines its key attraction – the beach – there are plenty of other things for visitors to enjoy. 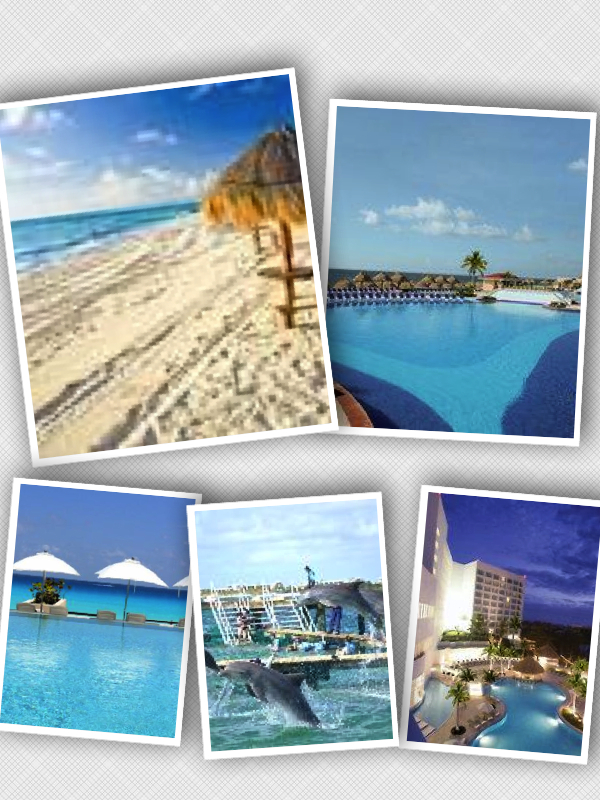 Fortunately, the beach is situated near the center of the city so you won’t be stuck in one place. The city itself offers a wide array of activities that can also be enjoyed: amusement parks, shopping, dining and an exciting nightlife. One such amusement park is Funland, which is located directly on Rehoboth’s boardwalk. This family-owned entertainment facility features 18 different rides, 13 midway games, an electronic shooting gallery, redemption games and redemption center and an arcade with video and pinball machines. The rides and games are arranged as “pay-as-you-go,” so you can enjoy the amusement park as both a spectator or as a participant. Many visitors are drawn to the outlet mall located in Rehoboth. Tanger Outlets offers three floors of stores and is open from 9 a.m. to 9 p.m. There are a number of restaurants in the outlet mall while hotels are located nearby for those who want to stay close to the area. If you’re at the beach, make sure to visit Eden Café or the Blue Moon restaurant when you get hungry. Eden offers bold American regional cuisine while Blue Moon is famous for its architectural structure. The restaurant is built in a Victorian beach house, and features fresh seafood, steaks and local ingredients. For a weekend visit, stay at the Avenue Inn & Spa.Conveniently located close to the beach, this hotel is located a block away from the boardwalk and the beach. All other shops, restaurants and churches are within walking distance. The hotel is known to offer a wide selection for breakfast and complimentary wine, cheese and freshly baked cookies in the afternoons and evenings. 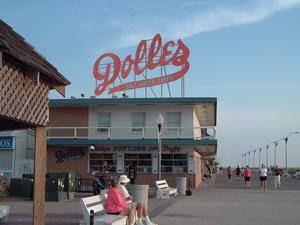 Make sure to plan a trip to Rehoboth Beach, Delaware. The region offers leisure in its rawest form, with plenty of other activities to enjoy for individuals of all ages.